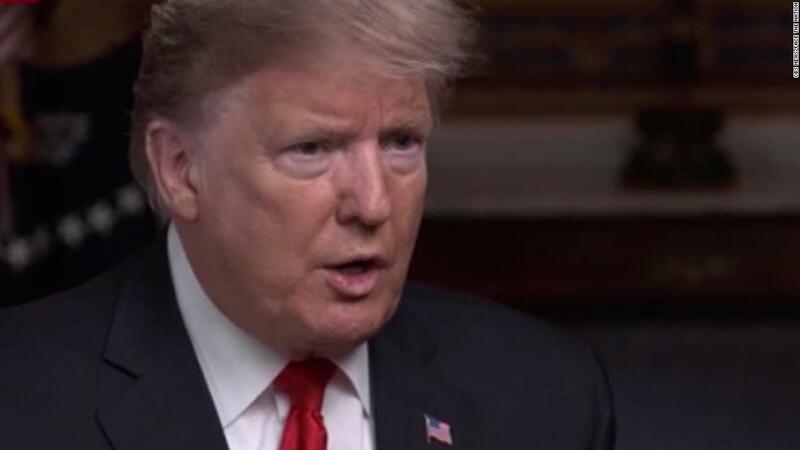 (CNN) President Donald Trump said he has not thought about pardoning his longtime ally and adviser Roger Stone and sought to distance Stone from his 2016 presidential campaign. Trump told The New York Times in a recent interview that he had “never” spoken with Stone about WikiLeaks. 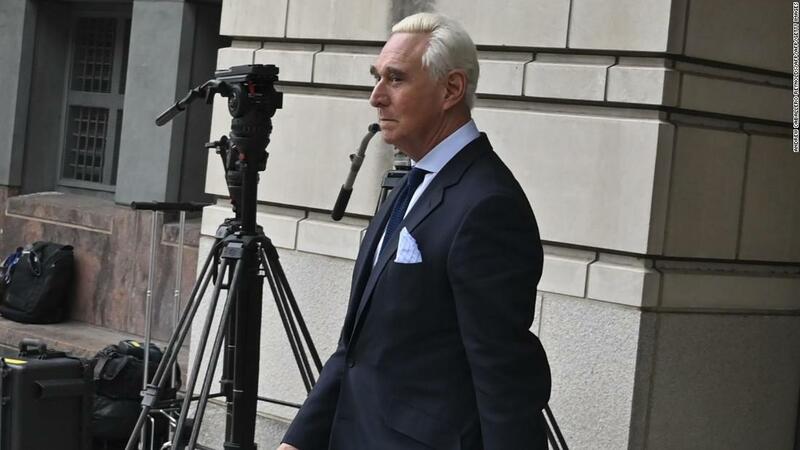 Stone claimed several times during the 2016 campaign that he was in communication with Trump and the Trump campaign. He likewise repeatedly discussed knowledge of forthcoming releases from WikiLeaks, as CNN’s KFile previously reported.